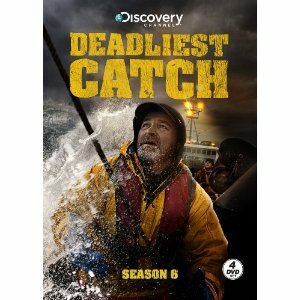 EPISODE 8 — Tuesday, Jun 2 at 9 PM (ET/PT) The King Crab Season is down to the wire and skippers are desperate to top off their quotas. It’s looking bleak as crews pick through bone-yards of fished out grounds. Some boats dig deep for an end of season sprint –other boats just scrape by.